The Improper functioning of a slip ring assembly happens due to the leakage of liquid or of fluid or rainwater. This case is most prevalent in the hydraulic swivels as during the rotational motion hydraulic fluid or oil enters the metal ring. Keeping the opening portion of the slip ring sealed will prevent the penetration of any liquid medium in the enclosure. The lamination should have the protective properties to stop the fluids to enter in the slip ring. The IP54 is the best solution of shielding for the mounting tube assembly. The IP54 is applied to the slip ring assembly of all equipment used for wind turbines, irrigation and construction field. The number '5' stands for the dust protection while number '4' denotes protection from water. To full-proof the shielding material it was examined by dusting some talcum powder and spraying water. It was a challenge for the slip ring constructor to devise an accurate protective shield for the slip rings. The most challenging part was that even after the presence of the sealing air can enter into the mounting assembly. Though the protective shield prevents the dust and water to penetrate in the enclosure of the slip ring. Still, it permits the air to infiltrate inside the metal product. In the coming future, the manufacturers will produce a more active protective shield to protect the inner part of the slip ring assemblies. The ultrasonic machines propagate ultrasonic wave at the ultrasonic frequency to create vibration in the liquid and the cleaning tank. 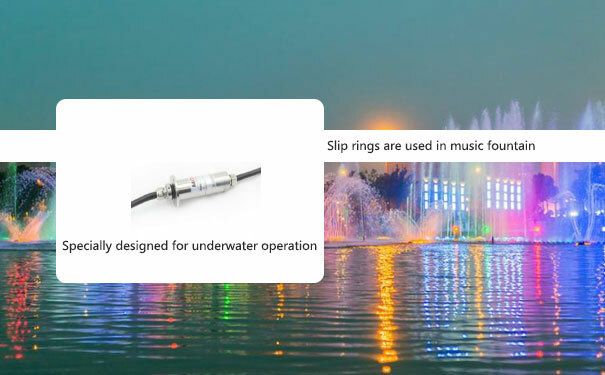 With the help of the electrical slip rings, the ultrasonic machine can produce the vibration frequency or the humming like sound frequency. 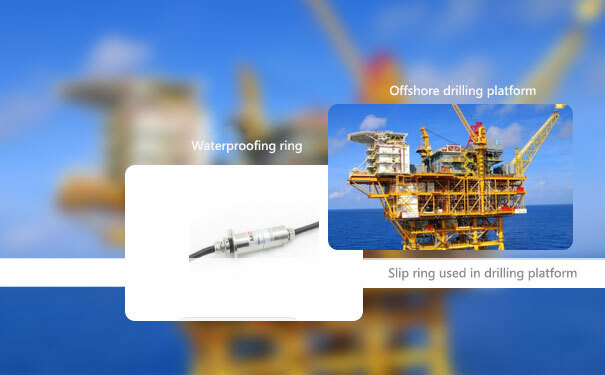 The objective of the slip ring is to generate a high-frequency signal that is created by the ultrasonic generator. Later, it is converted into mechanical energy. This energy alters into the ultrasonic waves in the cleaning liquid. The liquid can generate tens of thousands of tiny bubbles to clean materials. The electric slip ring is applied in the ultrasonic machine to solve the winding problem and to meet the necessary 360-degree rotation. The USB slip ring is variedly used in the military field to improve the functioning quality of the battle tanks and so on. It helps to rotate the tanks in 360-degree for a long stretch of time. Seeing the current political situation in every state, the demand of this slip ring has escalated. The buyer gets confused while purchasing the product for lack of proper information about the slip ring. At first, they should pay more attention towards the features of the metal ring. Then they should inspect the quality and the performance ratio of the material. To judge the best quality product, the customers should test a sample of the slip ring. The buyers should also check the price of the product. They must avoid the low-priced material and buy an affordable costing product. Pri: Test That Slip Ring Unit Need To Go Through Before Delivery Next How to Select a Slip Ring?